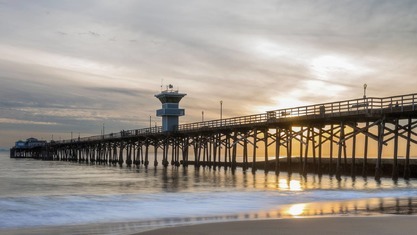 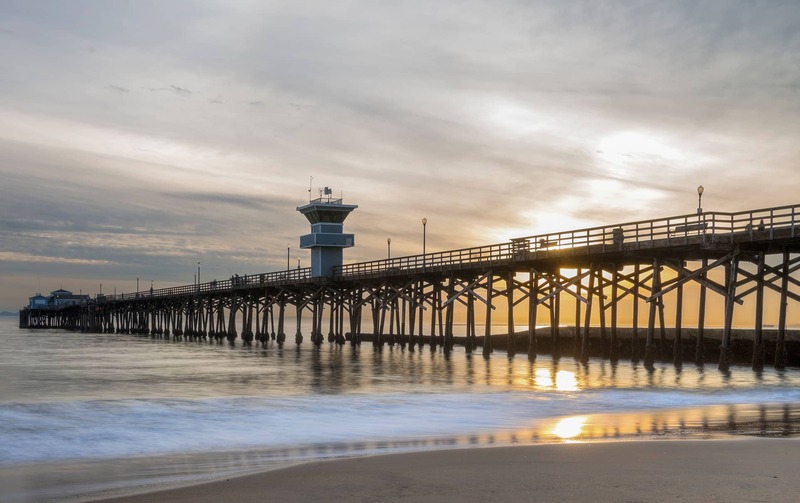 Located in the westernmost corner of Orange County, Seal Beach is a coastal, surfing community that sits on the coast as the gateway to Orange County between the cities of Long Beach and Huntington Beach. 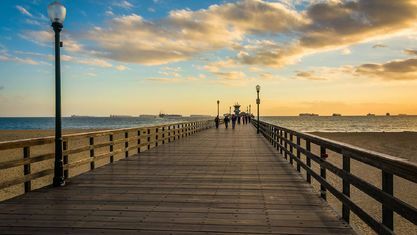 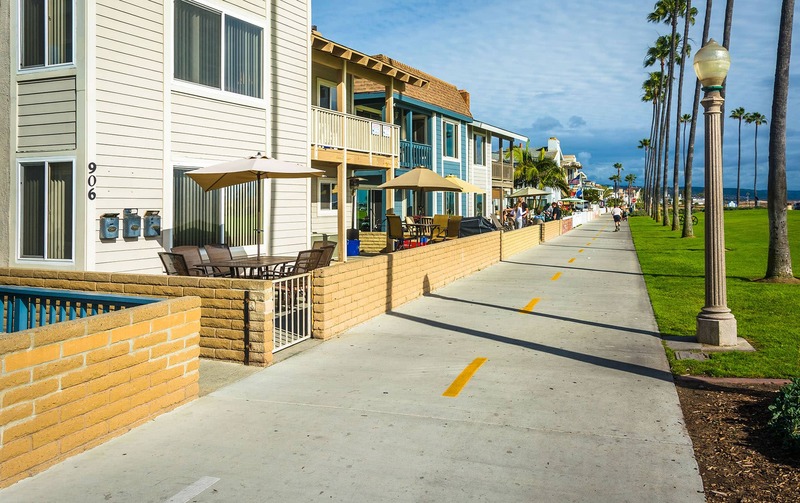 With a population of 24,098, Seal Beach has a quaint, small-town atmosphere, featuring the second-longest pier in California, used for fishing and sightseeing, beautiful beaches and a skate park. 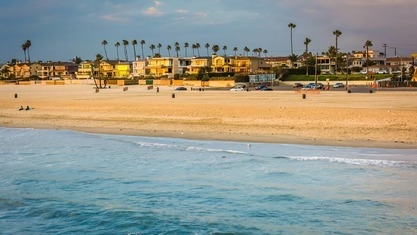 Seal Beach is the home of Leisure World, a gated senior citizen community of approximately 9,000 persons the first major planned retirement community of its type in the country. 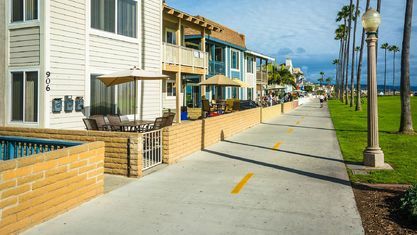 The city attracts more than 2,000,000 visitors each year making recreation an important factor in the local economy in this otherwise residential community. 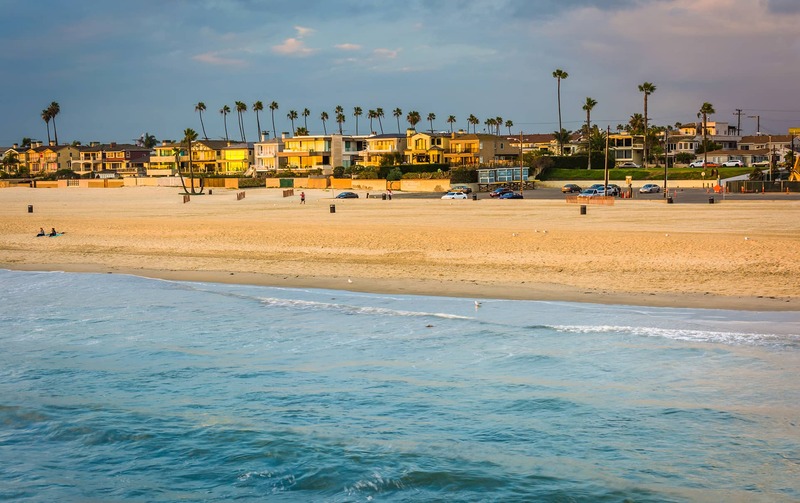 It is served by the Los Alamitos School District, which has some of the area’s best schools. 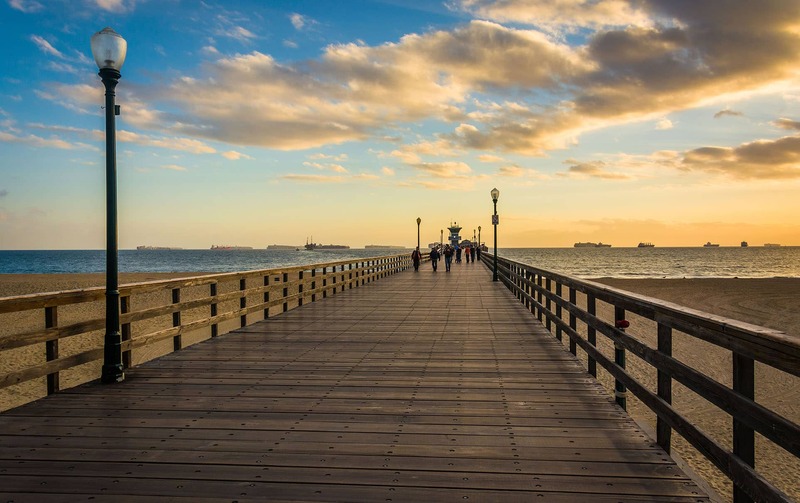 Seal Beach Real Estate.